Hey there, everyone!! Sorry for being so sparse lately....I have just been super busy with so many other things, that my craft room has been a little neglected lately. I am hoping that it will get a bit more use this week!! So- did you watch the American Idol finale last week?!! Eeeeeeek! This is truly the first time that my VERY favorite, all the way back to auditions....has won. And I will completely admit....I am a little obsessed with Phillip Phillips right now. I purchased some of my favorite songs of his from the season, and have pretty much been listening to them non-stop. He is just awesome...my favorite American Idol ever....hands down. 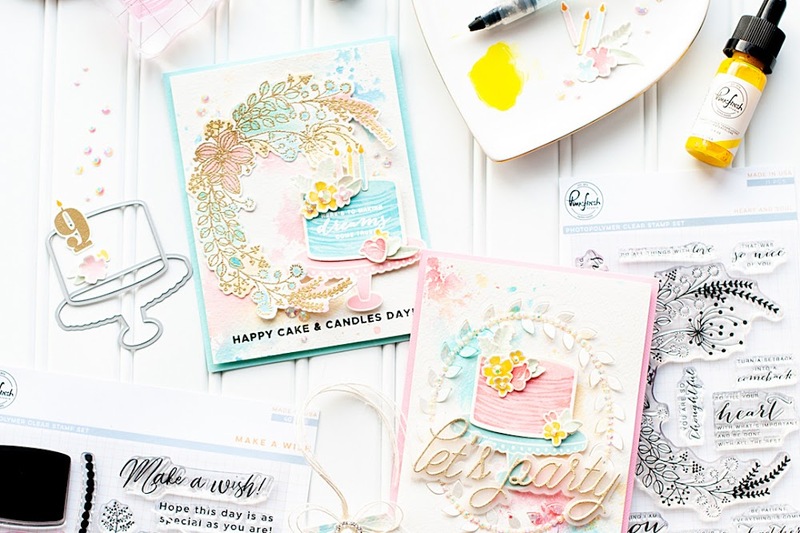 Well, today marks the Lawn Fawn inspiration week, and we have FOUR brand new stamp sets to share with you!! 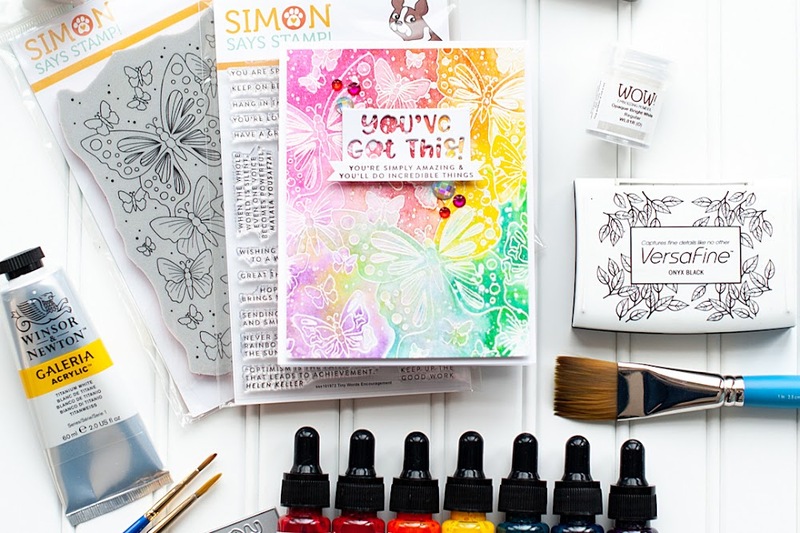 This is a whimsical and fun stamp set, with sentiments that are perfect for encouragement cards!! I paired the stamp set with Simple Stories "Fabulous" papers. Here is what I love about Simple Stories...they include their "elements" papers in their 6x6 pads. Most manufacturers don't do this, which is SO frustrating. Cardmakers can't typically use the twelve inch strips, or the larger journaling cards...and it is so nice that Simple Stories includes these in the smaller format, along with their patterned papers. Here is my card! 1. Make a 4x6 card from brown cardstock; round the bottom corners. 2. Cut aqua gingham paper slightly smaller, round the edged and adhere. 3. Cut a strip of striped paper and adhere to the bottom. 4. Cut a block of elements paper & stamp the sun & bird to it; then adhere. 5. Stamp the sentiment to a strip of notebook patterned paper and cut notches in each end. 6. Tie a double bow from twine, then adhere to the right side. 7. Add twine threaded buttons to each side of the sentiment strip, then adhere with foam adhesive. 8. Cut out the banners from patterned paper, then adhere to the upper right corner. 9. Accent the card with paper flowers & aqua jewels to finish. 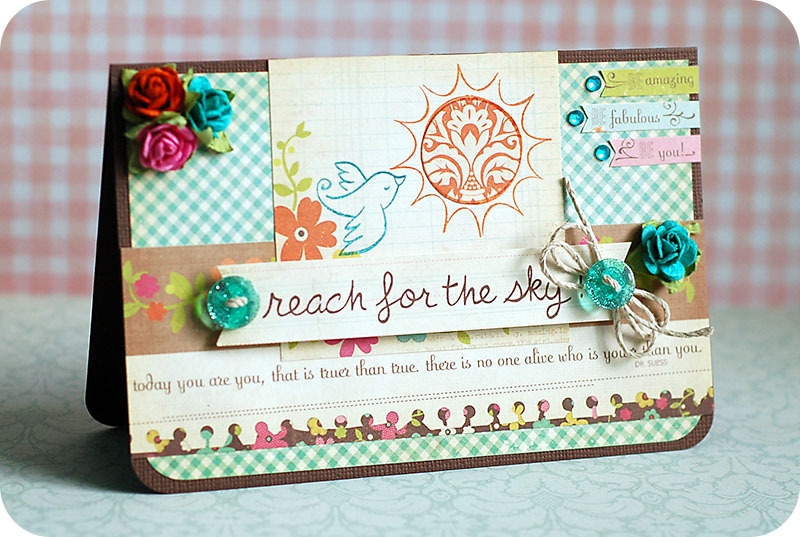 Be sure to check out what the rest of the Lawn Fawn team has come up with using "Sunny Skies"!! looks like a really cute set! love your colors and the darling flowers. LOVE what you did with the sun! Oh wow, that's one beautiful card!! LOVE it. Wow...great card! I'm a huge fan of Dr. Seuss...perfect card for grad or birthday...and I love the colors you pulled out with your embellishments. So many pretty colors! Thanks for joining us at DYSU! 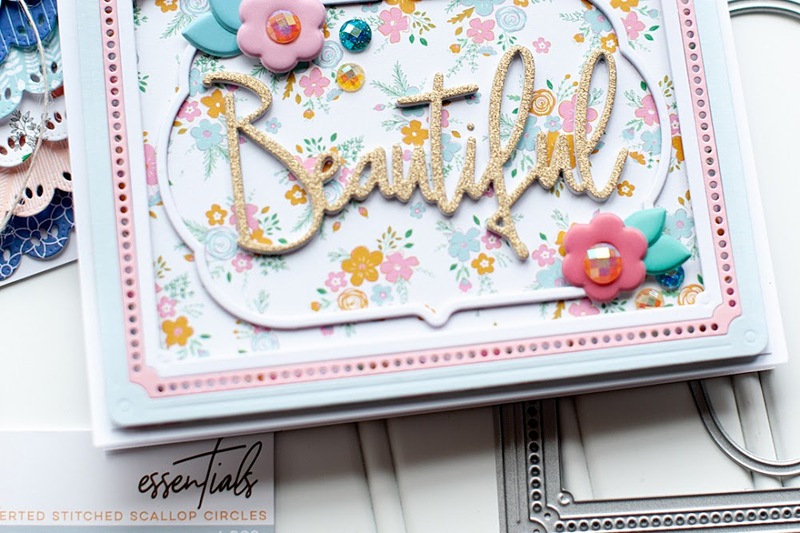 So so PRETTY!~ Thank you for joining us in Flourishes Timeless Tuesday! So cute Lea. Thanks for playing at FTTC! Such a pretty card, and I do love that sentiment strip across the bottom. Love it! Beautiful colours and great details. Thanks for joining us at Do You Stack Up. Lovely card! Wonderful details and those buttons are so pretty. Thank you for playing along at Card Patterns! !